PUSD affirms our collective responsibility to the success of all students in becoming college and career ready. 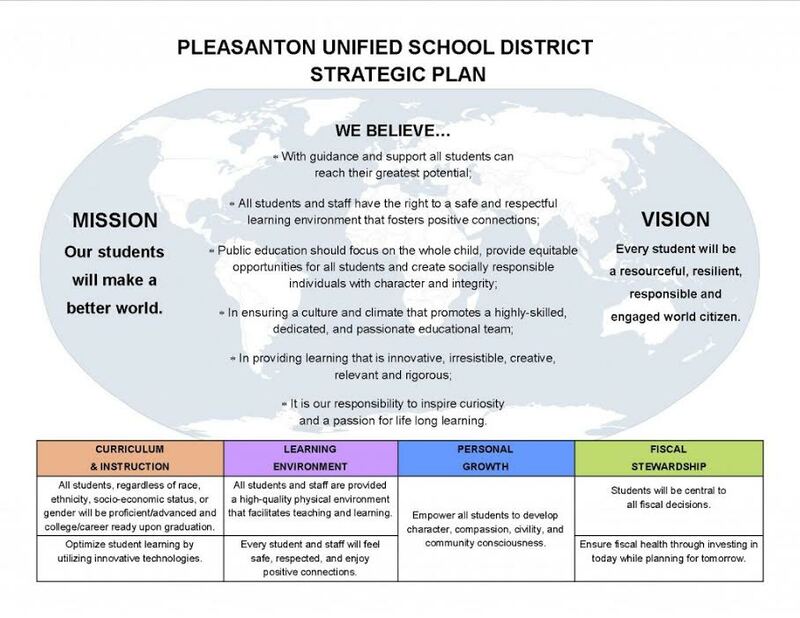 We commit to develop and sustain a district-wide RTI framework that provides systematic tiers fo support through evidence-based instruction and intervention. Or feel free to talk with your child’s teacher or site administrator.